Your home is your pride and joy. It’s where you spend most of your downtime, where you relax, and where you create memories every day with your family. It’s also likely one of your biggest investments, so why not outfit it with window fashions that will enhance your quality of life? We work with a premium assortment of products from the industry’s most respected manufacturers. We strive to relentlessly pursue the individual capabilities and flaws of each product so we can make unbiased, thoughtful recommendations so you always end up with the best product for your home and your budget. 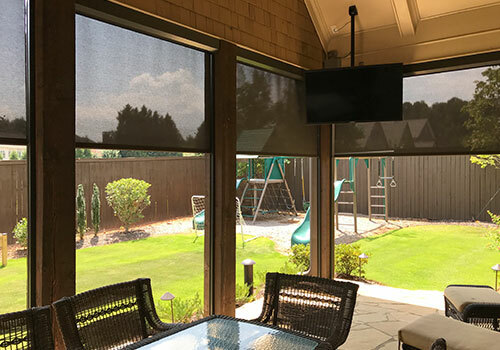 Because our core competency is installing automated shade systems, not only do we look at the capabilities in terms of how each product blocks the light, but also how well it integrates with the various automation platforms available on the market. There is no room for a 90% solution when it comes to automation, and that’s where our expertise shines. 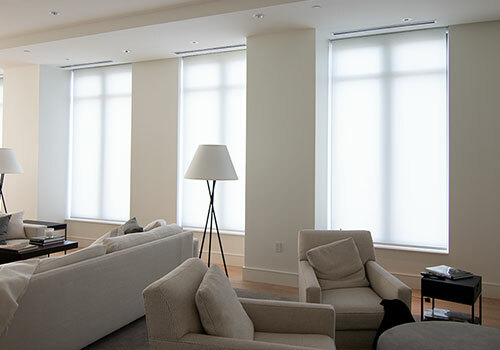 We offer products from Lutron, Crestron, Hunter Douglas, and outdoor solutions from Insolroll and Progressive Screens. But since not every product from each manufacturer is a top pick for value or performance, we invite you to our showroom to speak with us about your individual project requirements. We’ll talk to you about your windows and make recommendations based on what will work best for you. 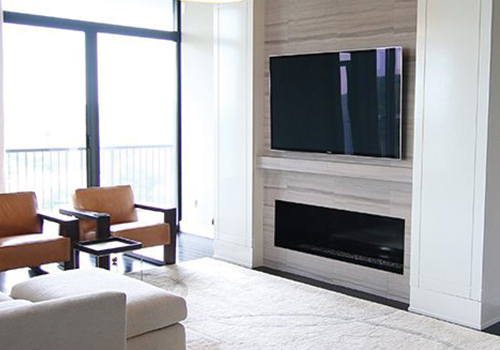 We’ll then schedule an on-site measurement during which one of our experts will look at every detail of your room to further refine our suggestions so everything works and looks just right. 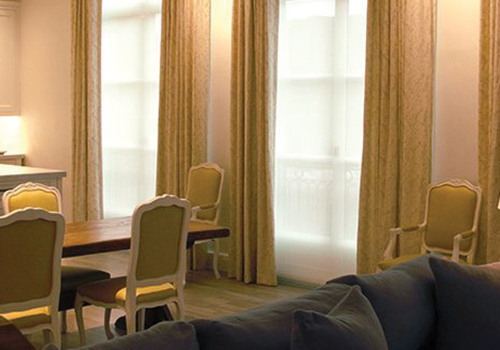 Feel free to browse through our offerings for your particular interior design style below and remember to contact us today to set up a personal appointment at our design showroom so you can see all of the options on real windows. Talk to one of our automation experts at our state-of-the-art showroom.